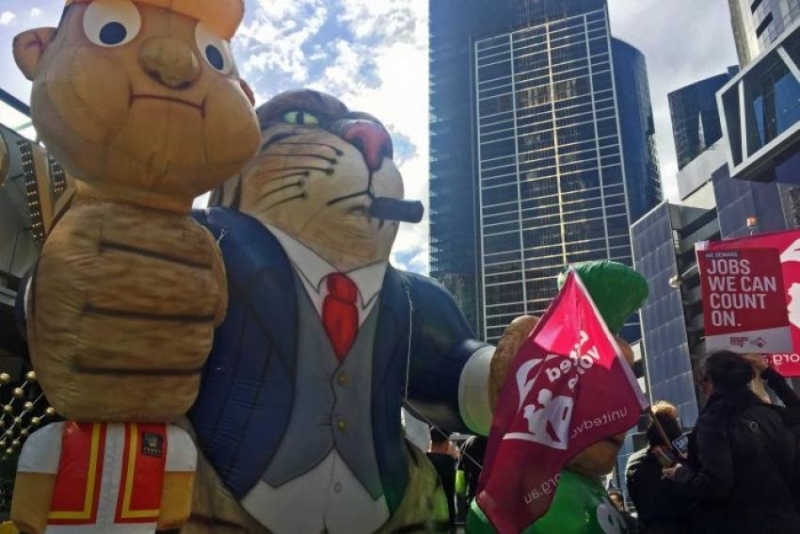 Hundreds of Electrical Trades Union (ETU) members and other unionists protested outside Crown’s casino complex in Southbank on July 25, after marching from the State Library of Victoria. 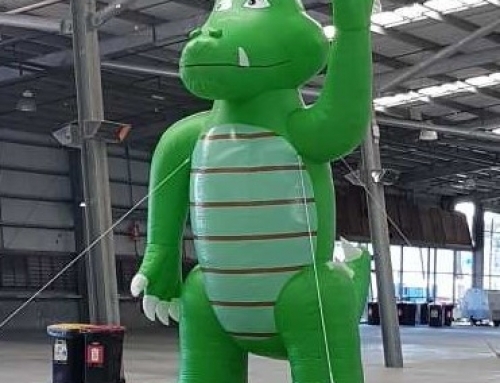 It was part of what the ETU promises to be an orchestrated campaign against former Victorian premier Jeff Kennett and the Crown Casino over the sacking of 16 gaming technicians. The technicians, who install, fix and transport the gaming machines at the casino, will lose their jobs at the end of July when maintenance of the machines is outsourced to Amtek. Kennett, who approved the Southbank casino and granted the licence to Crown Consortium in the 1990s, is Amtek’s chairperson. Unionists condemned Amtek’s move to sack the technicians, tell them they will not be re-employed and then advertise the jobs at 30% less pay. 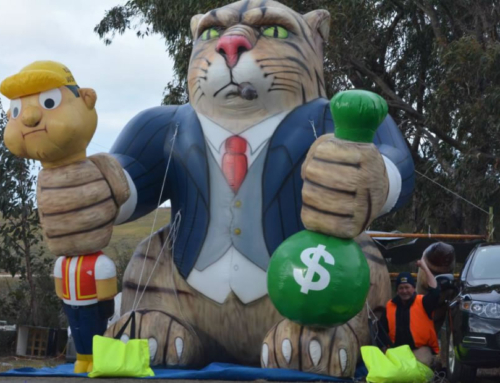 ETU Victorian secretary Troy Gray said if this deal is not stopped other maintenance workers, including plumbers, electricians and scaffolders, who are also currently employed under the same EBA, could be next. “Those 16 workers, together with a total of 90 maintenance workers, have been under the same union agreement for almost 20 years,” he said. Gray said there was nothing the unions could legally do about the job losses, but urged workers to conduct a similar social media campaign to the effort against Carlton & United Breweries last year. Speakers at the rally urged unionists across the nation to flood Crown’s social media pages with negative posts and to write damning reviews of the company’s casino and hotel on the popular TripAdvisor website. Union organisers have prepared bumper stickers carrying the slogan: “Frown: A World of Unemployment”. Gray said: “These 16 loyal workers, who have helped make massive, massive profits for this company, all get sacked on Monday.